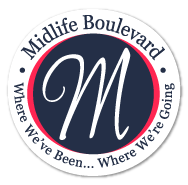 When I was diagnosed with breast cancer in 2010, one of the first things I did was go to my local book store to find the best and most comprehensive books I could find to help guide my decisions. The two books that I kept on my bedside table throughout the entire year were “Dr. Susan Love’s Breast Book” and “Living Through Breast Cancer,” by Dr. Carolyn M. Kaelin. Both books were valuable resources for me throughout the process. 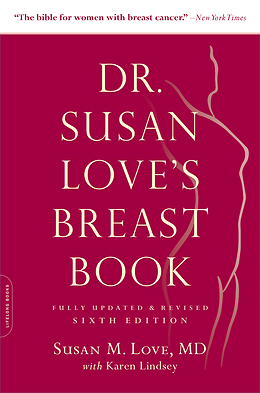 Dr. Susan Love has recently updated her book which is now in it’s 6th edition and has been fully revised and updated to reflect the most current information about breast cancer. 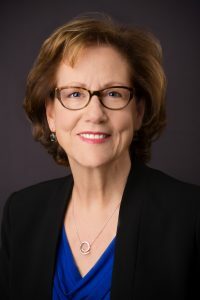 Dr. Susan Love is a clinical professor of surgery at UCLA and president of the Susan Love MD Breast Cancer Foundation. With her warm support, readers can sort the facts from the fads, ask the right questions, and recognize when a second opinion might be wise. The New York Times calls this book, the “Bible for women with breast cancer.” I couldn’t agree more. A breast cancer diagnosis can include many levels of treatment (genetic testing, chemotherapy, radiation, surgery, reconstruction) and this book will help you navigate through these potential procedures with the most current and accurate information. You can buy Dr. Love’s book at your local book store, or order it online. Sounds like a very important book to have! Shared all over! Thanks, Rena. It would be a great book for anyone you ever know who is diagnosed with breast cancer. Thanks for your support! I agree Claudia. I have the book and it is wonderful that it is updated for all the new positive diagnostic and treatment options. Susan Love Foundation does so much good it is the charity that my company donates a percentage of every sale to for the last 3 years.